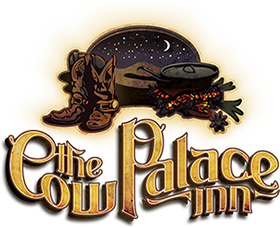 Here at the Cow Palace Inn, we’re raising the bar on service. Our goal is to provide the best amenities that Lamar has to offer. Take a moment to gander at some of the awards that we’ve received as of late.